Museum built 1860 of local stone as a telegraph station, designed by the Colonial Architect. 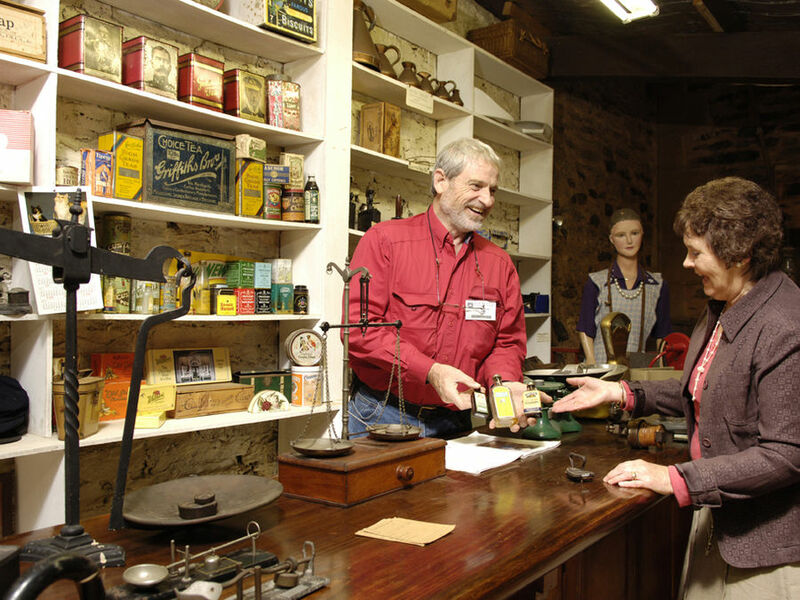 The museum portrays the local history of Gawler and district with displays of objects in context, located in a Heritage listed building this is a fine two-story stone structure initially built to house a telegraph office and first used in 1861. Subsequent uses include a school of mines and an electoral office, and most recently for the Gawler Museum. Significant items in the museum’s collection include: a Triola, Aoelian Orchestralle, box piano, Paternosters’ musical instrument, John McKinlay’s travelling chests, Timer fashion dresses and Hoffman’s pottery. Tuesday to Friday, 1pm to 4pm, or by appointment.